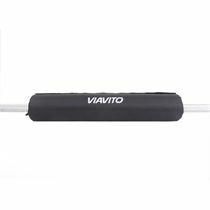 The Gold’s Gym sure-lock straight bar features a diameter of 1” (25.4mm) and has a heavy duty robust steel construction. 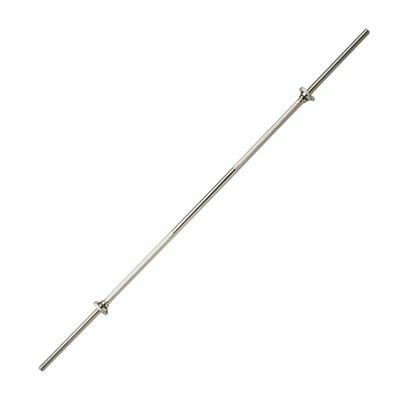 This 6ft (183cm) straight bar incorporates two sure-lock threaded collars for quick plate changes and enhanced security, and offers a non-slip knurled hand grip area. 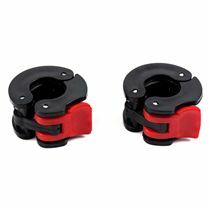 In addition, it utilises a chrome plated finish for added durability. 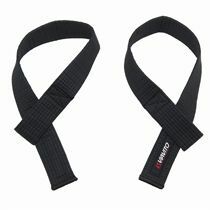 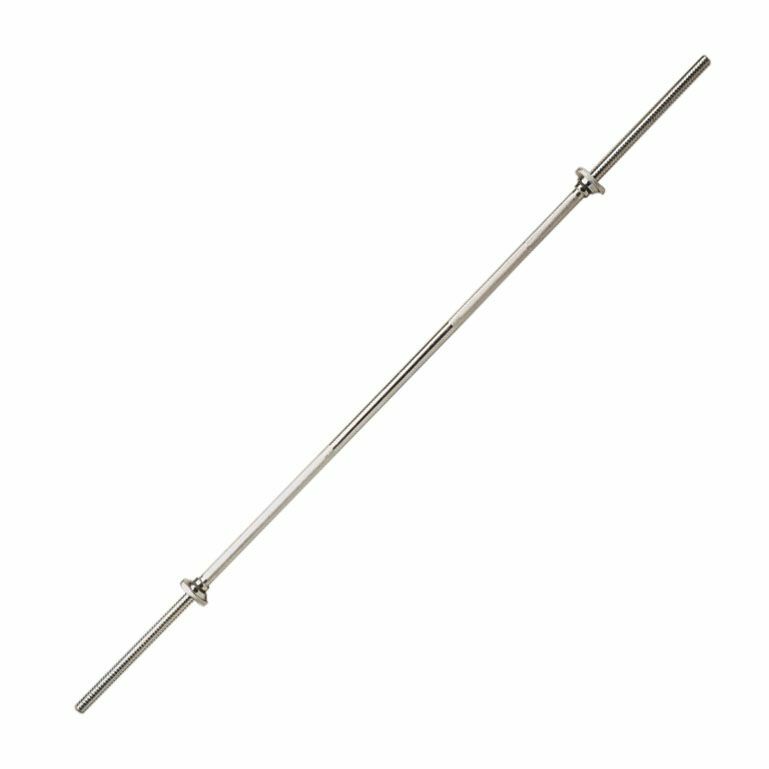 for submitting product review about Golds Gym 6ft Sure-Lock Straight Bar.